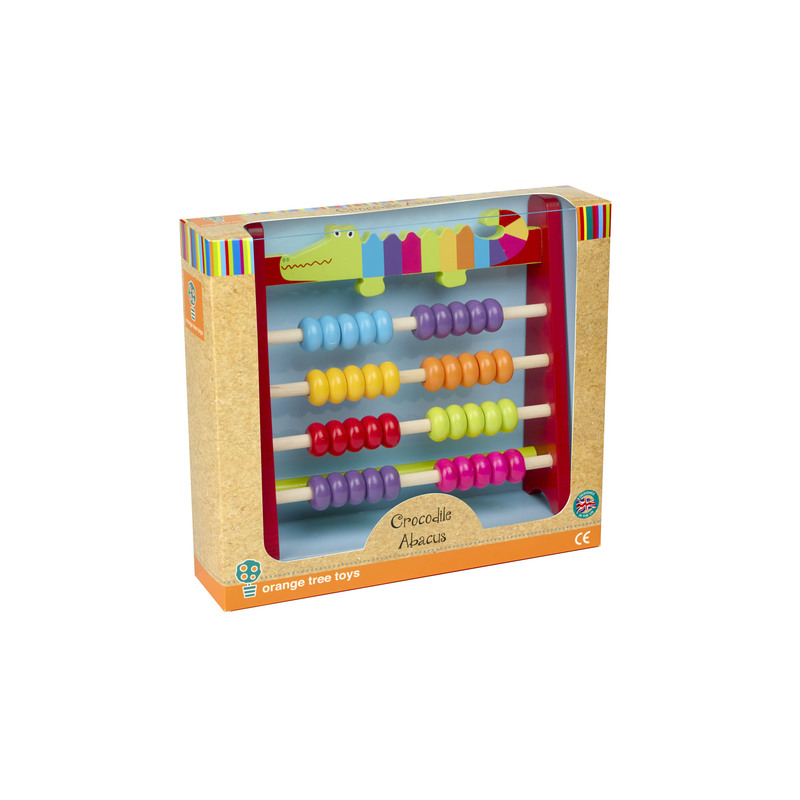 Make playtimes more fun with this cute crocodile abacus. 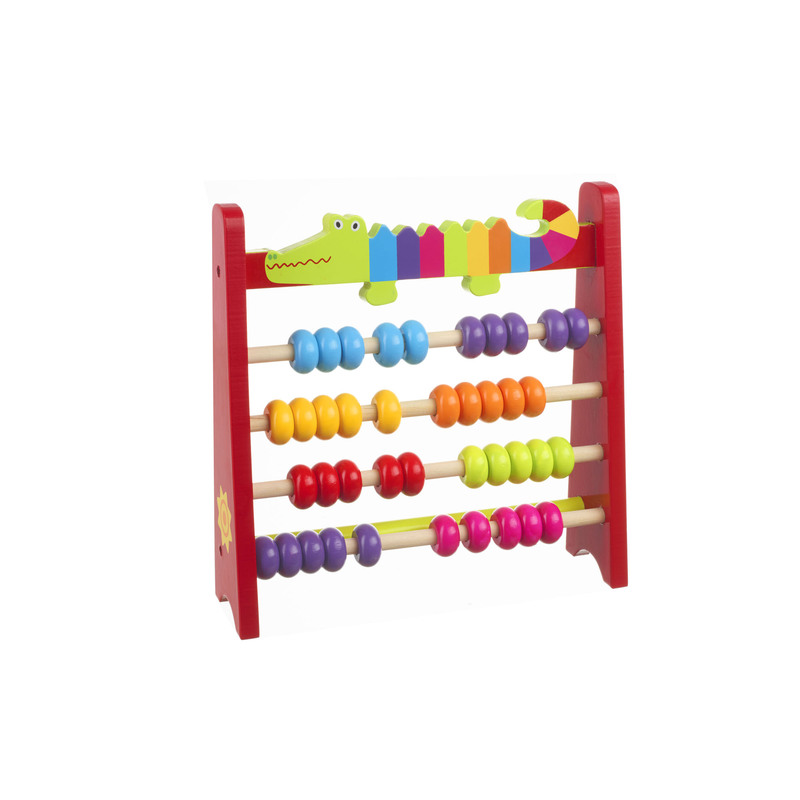 Made up with four rows of colourful beads, this crocodile abacus encourages children to learn to count in a fun way by moving the beads along the rows. Featuring a brightly coloured crocodile, this would make a great gift for children.